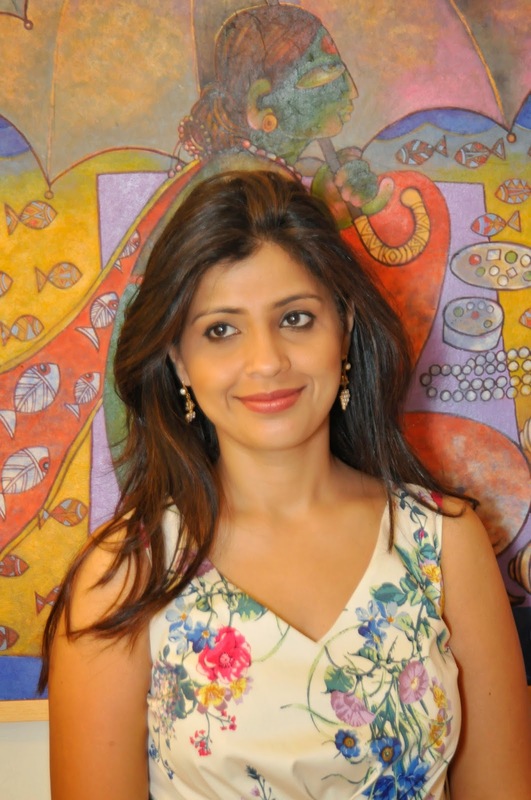 March 26, 2015 March 27, 2015 Summerita Rhayne ReviewsAmrita Chowdhury, Breach, reviews., the book club tours. 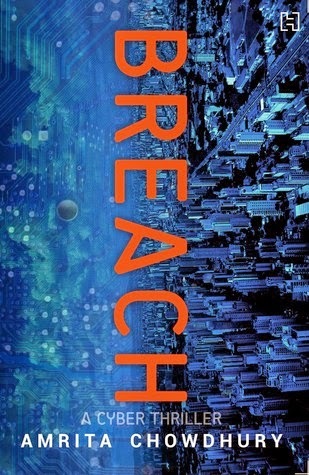 Breach is the second book by Amrita Chowdhury. This is definitely a book worth reading – for its intensive look into how hacking can operate in diverse regions of the world ranging from the hi-tech US firm to the savvy young gen in India to kids in the metro slums. That said, I’d describe this book as a collage. You get the theme but otherwise you get snapshots of characters, scenes and events, some of which are hidden from view and some in such a way that you can’t decipher them at all. The content was brilliant, the research extremely meticulous. When it comes to readability however, it scores low. There were many things which felt just unreal. For example: one of the characters going into a room and identifying the odor of marijuana. We have no cause to believe he should be able to identify it. Similarly, the girl trusting the boy, even though he hacked her phone. Veer turning off Tracey even though she came to India for him, Sandman sending off that fatal email etc. We have a lot of characters behaving uncharacteristically but not enough justifying motivation for their actions. Even the media not making a to-do about the perpetrator was a bit too convenient for the story. Is media that blind as not to give credit where due? Maybe it was a personal take but I for one needed to be convinced more about motivations of the characters. People are fallible. I can understand the sub-context of human foibles and in fact even happy that the author’s writing gave me an opportunity to think about it. But despite that –maybe because of the sketchy method of writing – I was left wondering if all that was plausible? Talking about Vir –actually I don’t want to. I didn’t like him at all! There’s a difference between being human and full of faults –we all are – and being a self centered egoist. He just crossed all lines. How could he see himself as a victim after he ignored Tracey despite her effort in coming all the way to and even trying to settle in India. She even went to meet his parents alone. Behind her back, he was mooning for Diti, his old infatuation and didn’t once have a thought how nice it was of Tracey or feel a smidgen of regret for his hypocritical behavior. He pleads work when he ignores her, then ignores work to chase after Diti. All the time he doesn’t feel bad in the slightest for how he has mistreated Tracey. You cannot read this book without being filled with admiration for the extent of the author’s knowledge and efforts. However, more effort in making the writing easy and accessible to understanding, at least by the editorial, if not by the author, would have really increased interest in the story. There were too many champagne drinking and hacking scenes to set up the story and less number of scenes in which the actual action took place, leading to a feeling of improper closure. As it was, at the end, I felt I had worked as hard in reading this book as the author had in writing it. This review is a part of the blog tour for Breach by The Book Club.